The state of Alabama historically supported North America’s most diverse invertebrate fauna. This diversity is most notable among the freshwater and terrestrial Mollusca. Approximately 200 of the 300 known species of North American freshwater mussels have been reported from the waters of Alabama, and these systems once supported nearly 250 species of aquatic snails. Additionally, there are 85 species of crayfish in Alabama, the highest of any state in the US. Unfortunately, this spectacular biodiversity has been severely compromised by human activities. Modification of large river systems has resulted in substantial habitat loss, and many aquatic species now have highly fragmented distributions. In 1999 we began to accumulate material from Alabama’s populations of mollusks and other aquatic invertebrates. Presently, the Invertebrate Collection contains >20,000 cataloged lots. The AUMNH aquatic and marine invertebrate collections gratefully accept material from agencies, consulting firms, and private or amateur collectors. We will gladly identify specimens provided some material is included for assimilation into the collection. The AUMNH is a public resource and access to and deposition of material into all collections is provided free of charge. For more information regarding data use, specimen loans, and visiting the Aquatic and Marine Invertebrate collections please contact the collections manager. 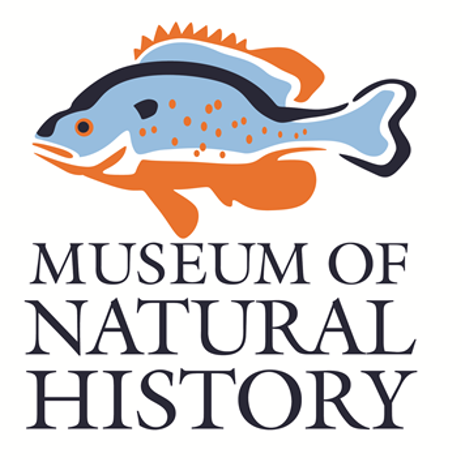 Marine Invertebrates Curator – Kenneth M. Halanych, Ph.D.
Parasites Curator – Stephen A. “Ash” Bullard, Ph.D. The research staff sponsors students in a wide variety of roles from graduate students, to undergraduate students seeking research experience, to volunteers to contribute to various aspects of collection maintenance. We encourage all those interested in learning how to curate a significant museum collection to contact the Collection manager. The experience gained in collections maintenance will help students prepare for jobs and graduate school.